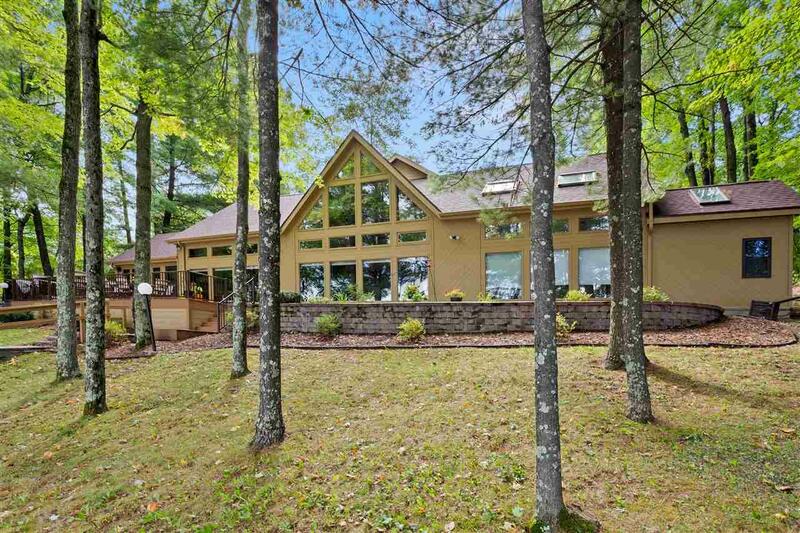 Sprawl out in this beautiful, lakefront, year round home. Too many updates to list! Relax and enjoy the sandy beach and crystal clear water or great ice fishing and snowmobiling in the winter. 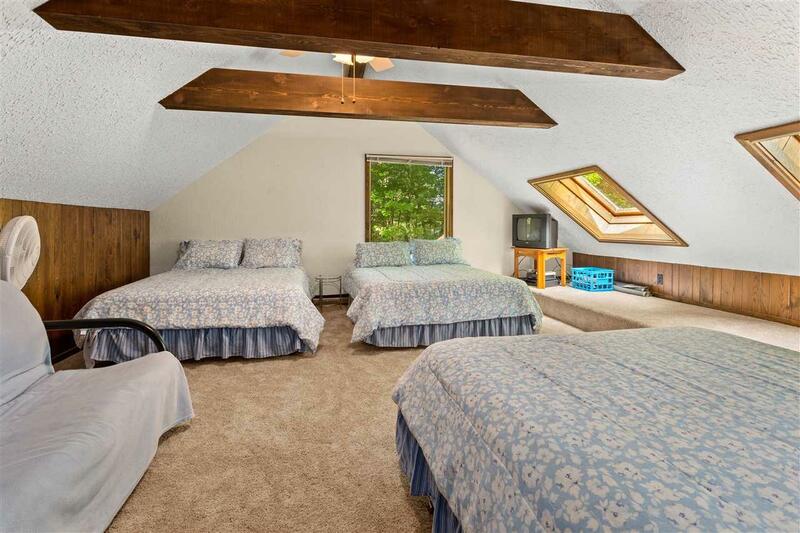 With five large bedrooms, there is room for everyone! The lake views from this home are second to none. Enjoy the beautiful sunsets from the dock or take the boat out and have a dessert cruise with friends! This home is a must see! 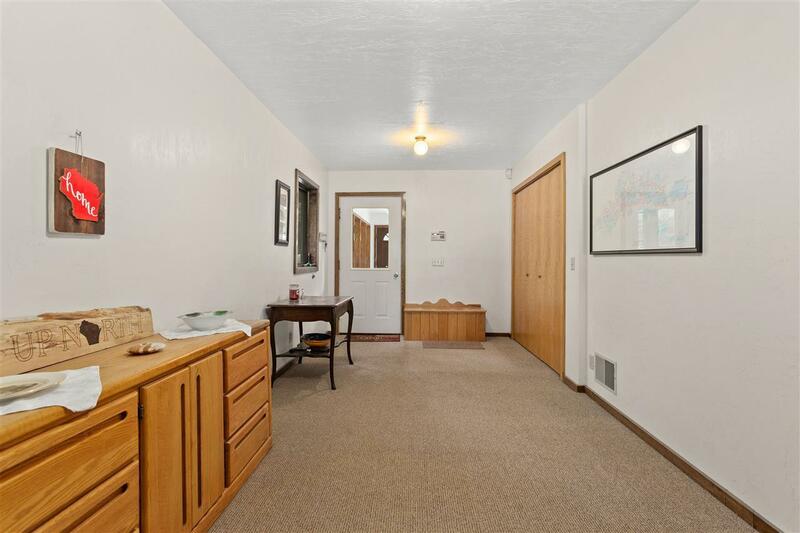 Listed separately is a detached garage that can be sold with the home if interested. 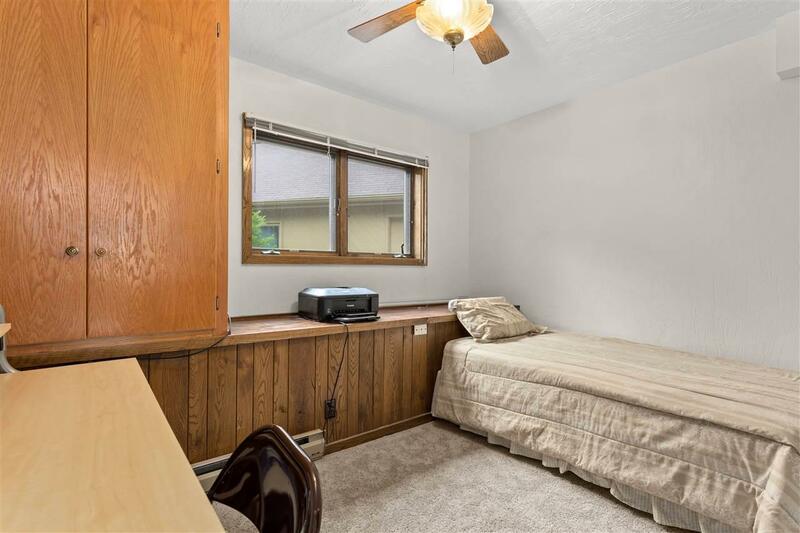 It is a 6+ car garage large enough for all of the toys!